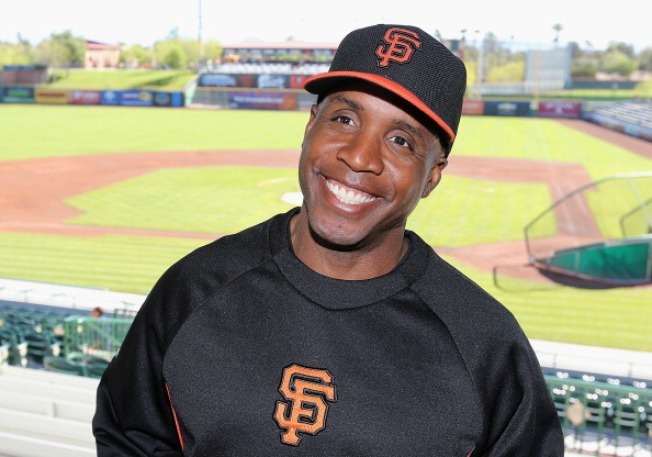 The U.S. Department of Justice on Tuesday formally dropped its criminal prosecution of Barry Bonds, Major League Baseball's career home run leader. The decade-long investigation and prosecution of Bonds for obstruction of justice ended quietly with the DOJ's one-paragraph court filing announcing it would not ask the U.S. Supreme Court to consider a lower court's reversal of his felony conviction. A jury convicted Bonds in 2011 of obstruction of justice for giving a meandering answer to a federal grand jury when asked about injections. A federal appeals court overturned that conviction in April. The DOJ could have asked the high court to take the case. Instead, the DOJ said the reversal of Bonds' conviction would stand. Bonds attorney Dennis Riordan decline comment early Tuesday, saying he needed to speak with his client before discussing the case publicly. Major League Baseball had no immediate comment on the Justice Department decision. The U.S. Attorney's office in San Francisco didn't respond immediately to a phone call seeking comment. The San Francisco office obtained an indictment of Bonds in 2007, charging him with lying to a federal grand jury about performance-enhancing drug use. A jury convicted him of obstructing justice because of the answer he gave when he was asked if his personal trainer Greg Anderson ever injected him with steroids. The 9th U.S. Circuit Court of Appeals in April said that answer didn't amount to obstruction. The court said the answer wasn't "material'' to the sprawling federal investigation into sports doping centered in the San Francisco Bay Area. A federal judge sentenced Bonds to 30 days of home confinement, two years of probation, 250 hours of community service in youth-related activities and a $4,000 fine after the 2011 trial and conviction. Bonds served the home confinement before his conviction was overturned. Bonds ended his career after the 2007 season with 762 career home runs, surpassing Hank Aaron's long-standing record of 755.